78% off the cover price! 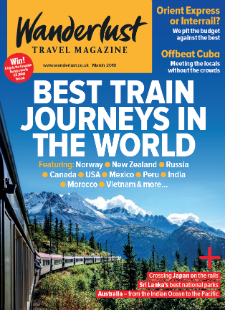 The UK's leading travel magazine for independant-minded and adventurous travellers looking for the best advice on where to go, how to get there, and what to do. Order 6 Months For £5 + FREE £50 travel voucher! 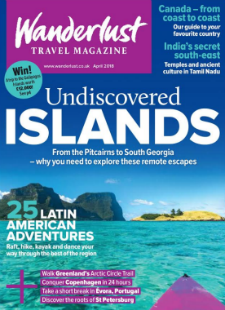 Our inspiring destination guides, enviable readers' stories, and world class practical advice on getting the most from your adventures will inspire you to pack your bags and set off. 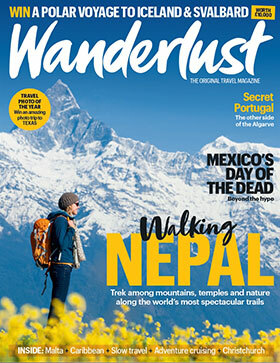 The travel magazine that all adventure-lovers need.